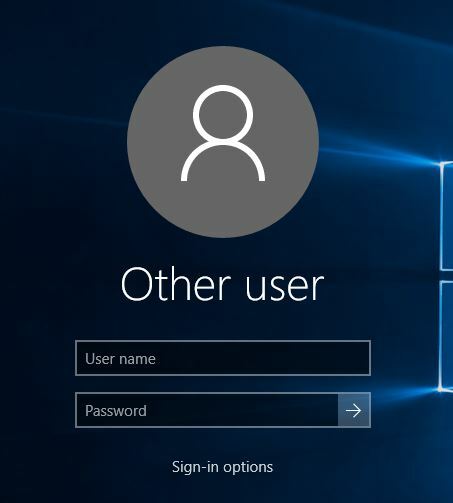 How do I log into an SCC computer? 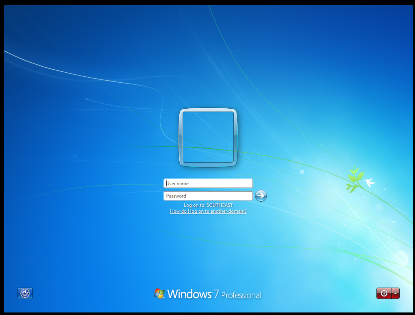 To log into an SCC campus computer, you will enter your SCC username and password. Help with your SCC username or password can be found under FAQs.